Custom built executive home! An exciting opportunity to own this 4Br/3Ba home complete with Living, Family and a Media Room so there’s plenty of room for all your friends and family. The Media Room, along with the 4th BR could be converted to an In-Law Suite for your extended family. Many upgrades including 12’ ceilings, hardwood flooring in the LR, DR and breakfast nook, gorgeous columns, arched openings and a fabulous double leaded glass front door. The Chef’s Kitchen has a SS exhaust fan over the center island with cook-top, granite counters, wood cabinets, pantry, upgraded SS appliances, and wall ovens with microwave and convection. The large breakfast bar overlooks the Family Room. The Owners Suite is huge at 16’x28’ and incl a sitting area. There are two walk-in closets and the spa-like bath boasts two vanities – one with a make-up area, jetted tub and walk-in tile shower. A covered pavered Lanai overlooks the back yard, and there’s plenty of room for a pool to be added. KAREN HAS COME TO OUR GREAT STATE OF FLORIDA FROM VIRGINIA with her husband, Sam. Karen is a veteran of the United States Army and brings a multitude of experience and knowledge to our company. She previously served as the managing broker for the New Homes Division of Abbitt Realty Company in Hampton, Virginia. Karen has held a Virginia real estate license for 22 years and a broker license for 18 years. She has plenty of experience with resale and new construction, representing buyers, sellers, builders, and developers. Which one of our Realtors are you working with? © 2019 Sebring MLS. All rights reserved. Information deemed to be reliable but not guaranteed. The listing is courtesy of a cooperating agent. 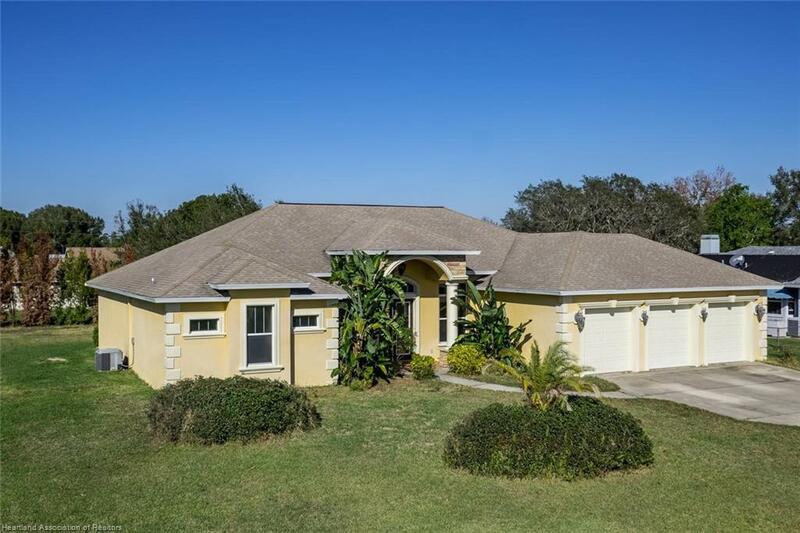 The data relating to real estate for sale on this website comes from Sebring MLS and the Broker Reciprocity Program.sm. 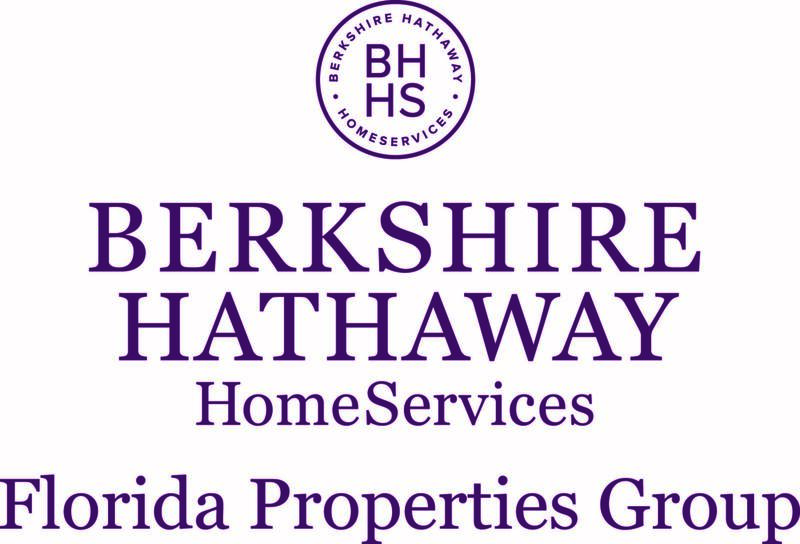 Real estate listings held by brokerage firms other than Berkshire Hathaway Homeservices are marked with the BR logo and detailed information about them includes the name of the listing brokers. Listing broker has attempted to offer accurate data, but buyers are advised to confirm all items. Information last updated on 2019-04-20 10:41:38.